Blueberry sweet with a little jalapeno heat! Blackberry rich with double habanero heat! Tart, juicy apples, spiced with nutmeg and cinnamon. Our farm's juicy plums preserved in a delicious fruit spread. The rich taste of ripe peaches in our preserves is like summer in a jar! A rich, tart jam, loaded with ripe strawberries; a classic gone gourmet! 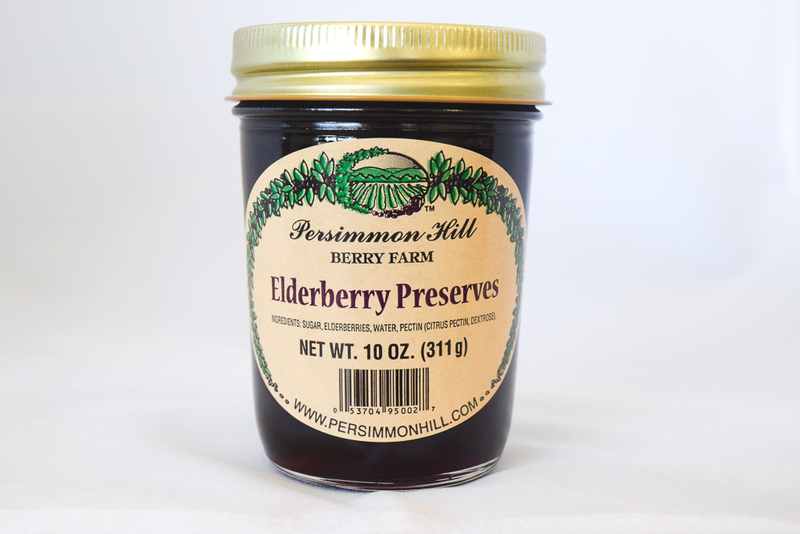 A rich jam loaded with real, vine-ripened blackberries. A "country style" jam with sweet strawberries balanced with tart rhubarb. A distinctive, thick, extravagant blueberry jam.